All the Lastest from the Franklin Victorian Bed & Breakfast! Guests & friends of the Franklin Victorian Bed & Breakfast, we share our Insider News from Sparta, Wisconsin! Guests & friends of the Franklin Victorian Bed & Breakfast, we are excited to share our Insider News from Sparta, Wisconsin! Spring has officially arrived, so we wanted to put together an edition to help you enjoy our outdoors and explore new places in Sparta to celebrate the change of the seasons. Feel free to share with your friends and family! Check Availability, Make a Reservation and Book Now! Sparta is a small town with a fascinating history. From its days as a pioneer settlement to its current status as the Bicycling Capital of America, Sparta has grown, changed, and thrived. Sparta is home to a famous feminist leader, a revered astronaut, and the largest bicycle statue in the world. Read 5 Fun Facts about Sparta for this and other fun facts about our favorite little Wisconsin town. 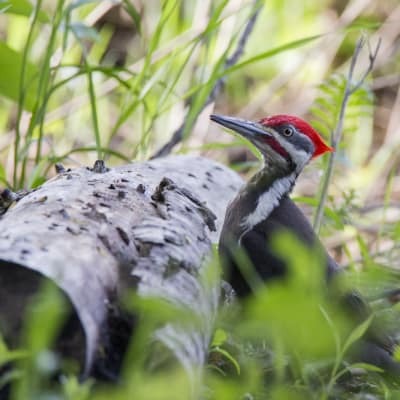 The Great Wisconsin Birding and Nature Trail is a mapped auto trail that reaches into every area of the state. 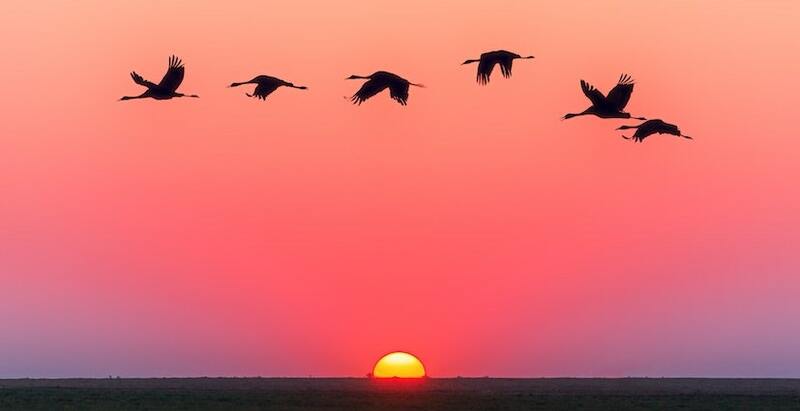 Use the full-color viewing guides with maps and descriptions of each site to find warblers, eagles, shorebirds, loons, and more avian species. A wide variety of mammals can also be found in many of Wisconsin’s premier wildlife locations. Read more on our Website! Pictured here is the Shrine of Our Lady of Guadalupe in La Crosse, WI. This beautiful place of religious pilgrimage is nestled alongside a bluff. 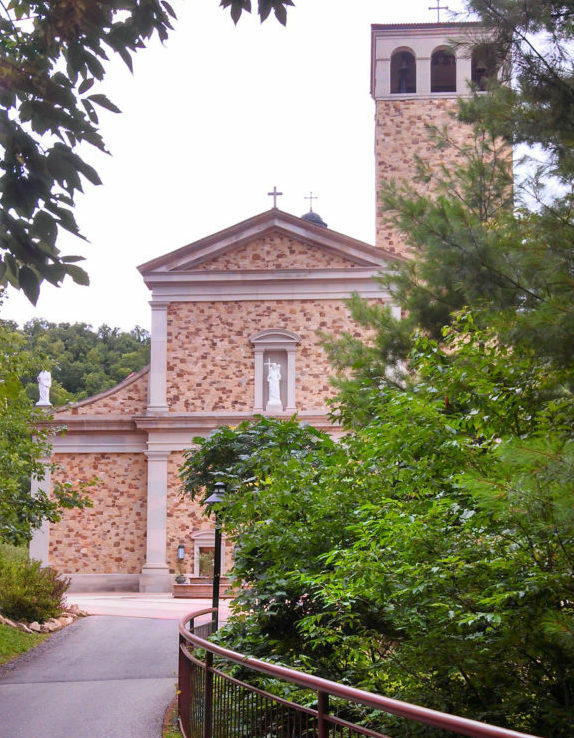 An outdoor walking trail winds up along the bluff, with stops at various devotional areas, reaching the plaza and entry into the Shrine Church. Find out more about the Shrine and other places to visit on our Website! We are excited to announce that we now offer full house rentals to interested guests. This is ideal for a corporate meetings, weddings, and other events. We have four lovely guest rooms, each with private in-room/suite bathrooms, AC and ceiling fans & modern amenities. Book direct for our best rates! Start planning your 2019 Vacations and Time Away together. Here are some amazing events and festivals to help you do just that....so start now and we will see you soon! © 2019 Franklin Victorian Bed & Breakfast - All Rights Reserved.